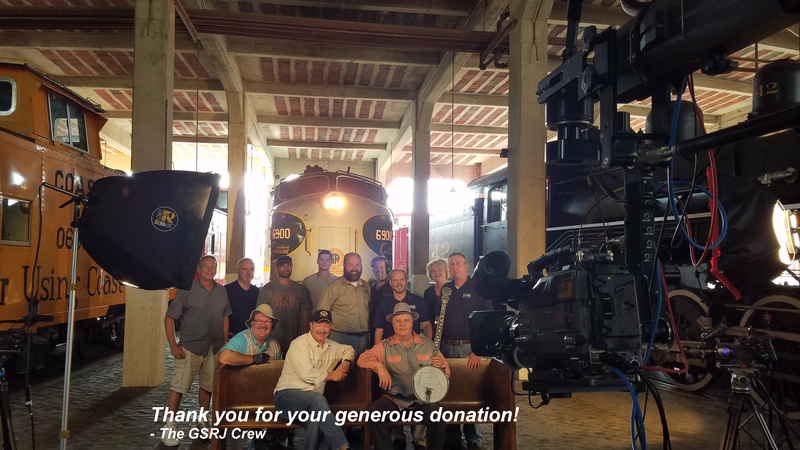 Help keep us on the tracks! Please select your donation level from the drop-down menu above. In advance - THANK YOU FOR YOUR SUPPORT!! !